Jose Mourinho says that Manchester United are not focusing on the Premier League games anymore, as they want to win the Europa League. The club have qualified for the Europa League final after beating Celta de Vigo 2-1 on aggregate. Victory in this competition represents the only opportunity for United to qualify for the Champions League group stages next season. Losses against Arsenal and Tottenham mean that they will not be able to finish in the top four irrespective of the results in the remaining two matches. United suffered a 2-1 defeat at White Hart Lane on Sunday. 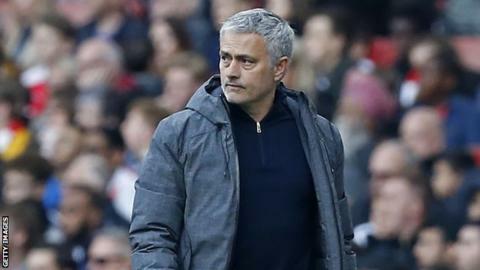 Jose Mourinho defended his team by saying that the club’s concentration has shifted from the premier league to the European competition largely due to the lack of players. A number of injury problems has meant that United’s squad is reduced to just 15 top players. 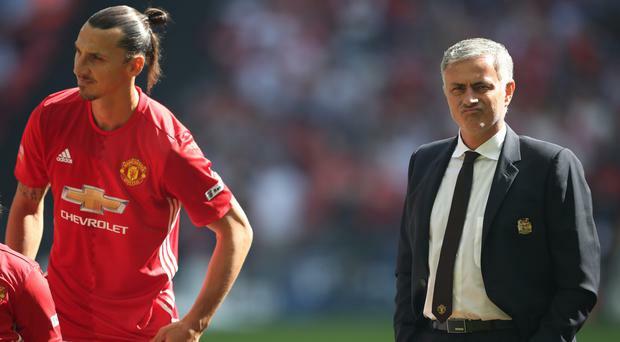 José Mourinho has admitted that he is not sure about striker Zlatan Ibrahimovic remaining at Old Trafford next season. The striker has faced a major injury that will rule him out of 2017. He is not expected to come back until December of this year. The serious knee injury suffered against Anderlecht has also raised suspicion that the striker may not decide to extend his contract with the club. He has reportedly been offered a new two year contract, but suffering a major injury in the mid-30s has finished the careers of several players. Even Ibrahimovic has faced little issues over the course of the campaign, the club are thought to be considering the possibility of extending his contract. United have been linked with a number of strikers over the last few months. Andrea Belotti has also joined in this list with the Torino forward reportedly being one of the top targets for the club.